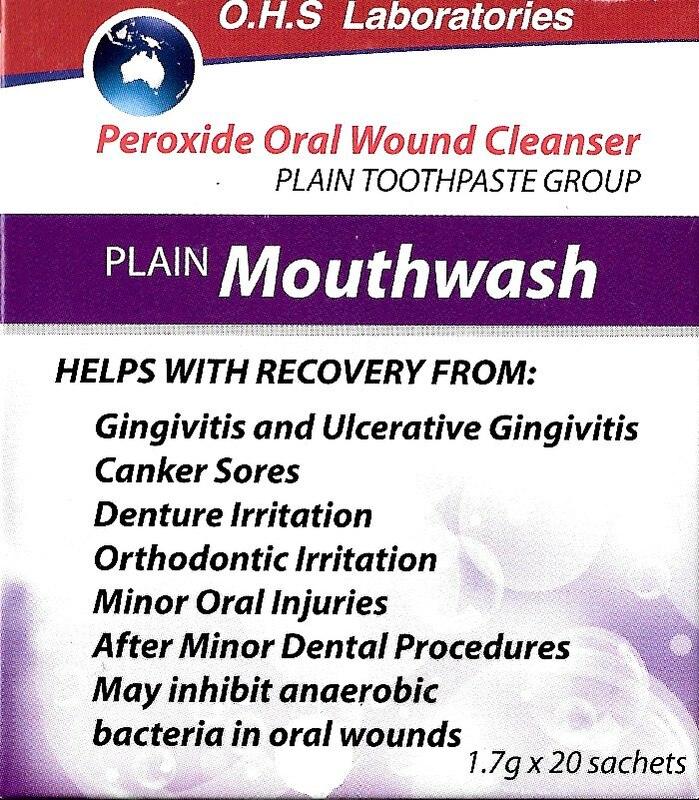 The Plain Toothpaste Whitening was designed for people who are sensitive to additives in toothpastes and there are many sufferers from this condition. 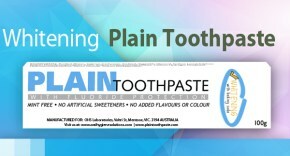 Plain Toothpaste Whitening contains NO “nasties” and is recognized as ALLERGY FREE by leading allergists, food allergy consultants and food intolerance experts. This toothpaste contains NO Salicylates making it suitable for FIBROMYALGICS.